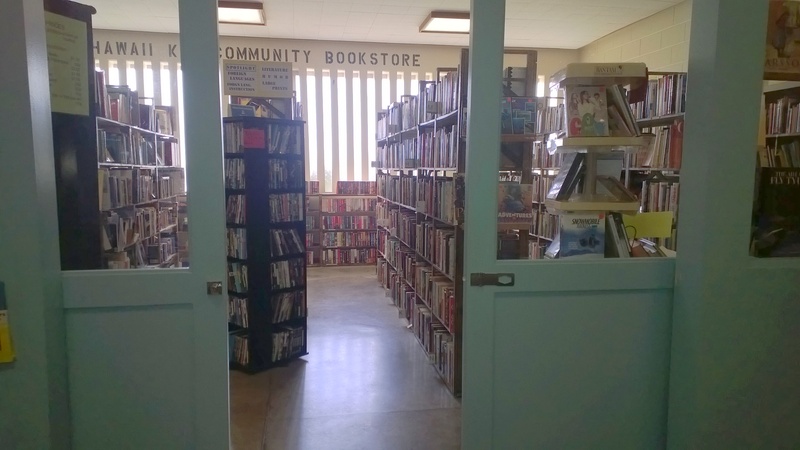 The Friends of the Hawai‘i Kai Public Library was founded in 1981. Like other “friends of the library” organizations across the country, our purpose is to stimulate public interest in the library, buy library materials, and support cultural and educational programs. 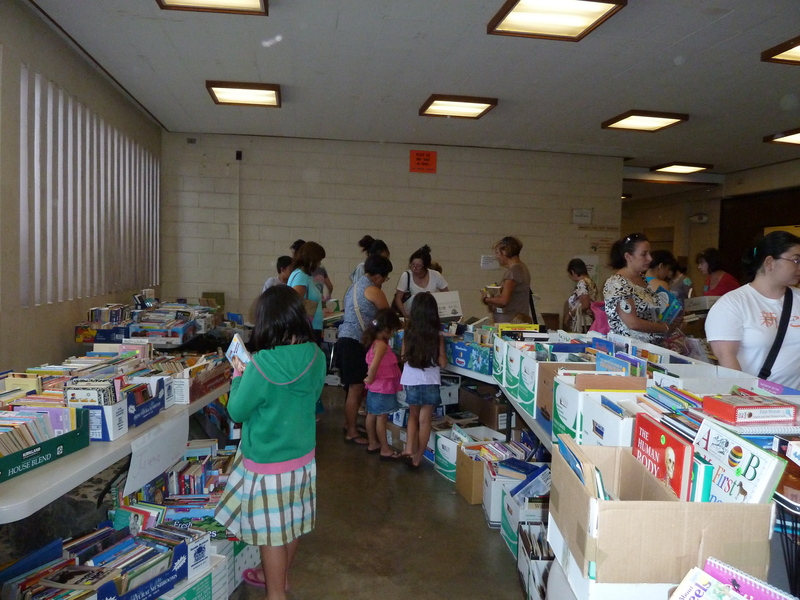 For many years the Hawai‘i Kai Friends hosted annual fundraising book sales for the library. 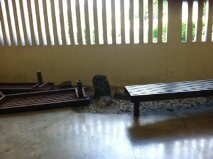 In 2012, the Friends elected to convert the underutilized atrium on the ground floor of the Hawai‘i Kai Public Library to create the Hawai‘i Kai Community Bookstore. 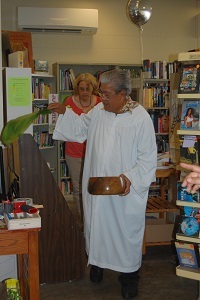 On April 1, 2013, the store welcomed its first customers, and on August 22, 2013, the bookstore had its grand opening and blessing. 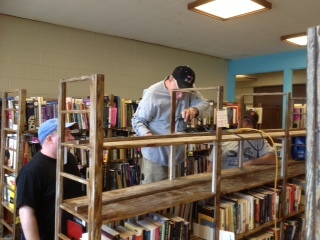 The bookstore, which is staffed by adult and student volunteers, has been a huge success! Your patronage of the bookstore makes it possible for the library staff to purchase materials and sponsor community programs that would otherwise not be possible. We welcome your support. Please visit our bookstore and consider donating. 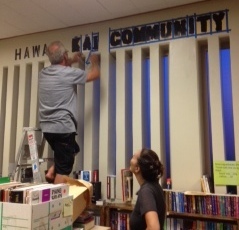 Contact us if you are interested in volunteering with the Friends of the Hawaiʻi Kai Public Library.